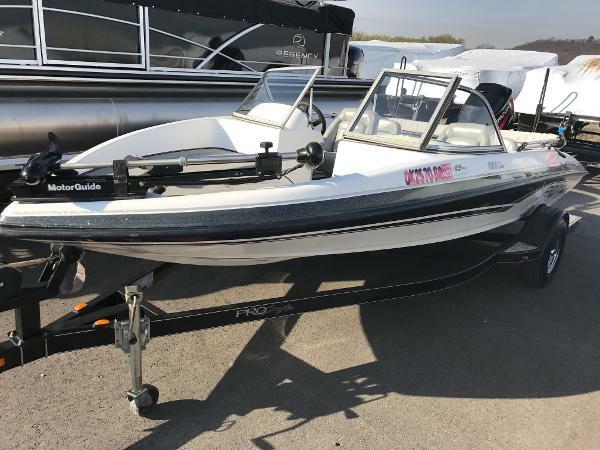 2001 ProCraft 200 Combo This Is A 2001 Procraft 200 Combo, Ski And Fish Boat, Equipped Wiht A Mercury 200 Optimax, Outboard, 200Hp With Only 279Hrs. 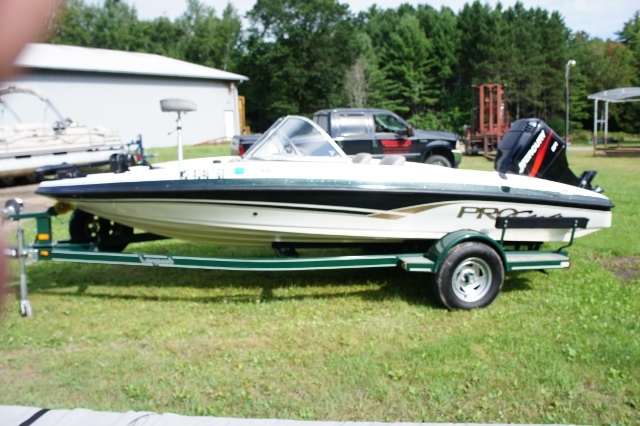 Includes Am/Fm Cd Player, battery Charger, Depth Sounder, Humminbird 300TX Fish Finder, Dual Batteries With Switch, TIlt WHeel, Motorguide Trolling Motor, Outboard Tilt/Trim, Extended Pylon, Outboard Hydraulic Steering, 3-Blade SS Prop, Bimini Top, Boat Cover, Bow Storage, And Swim Step With Fold Down Ladder. Seats 6, Driver And Passenger bucket Seats, 2x-Casting Seats, And Aft Livewell With Casting Deck.Trailer Is A 2001 Procraft, Painted Blue, Tandem Axle With Aluminum Step Plates, Custom Wheels, Detachable Tongue, Disc Brakes, Surge Brakes, And Spare Tire With Carrier. Trades Welcome. Come On In To Make A Deal! WAS Priced At $14,500 WITH THE EXTRA 10% DISCOUNT IT IS NOW ONLY $13,050!!! HURRY IN BEFORE THIS DEAL ENDS! !